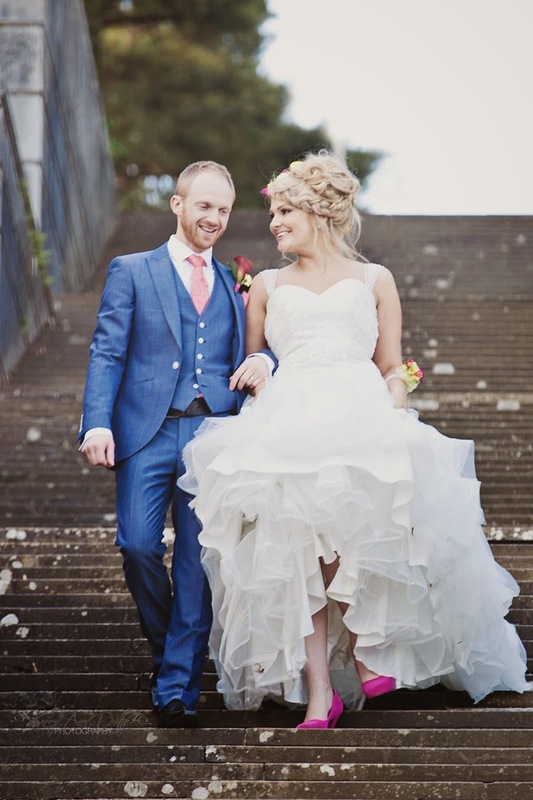 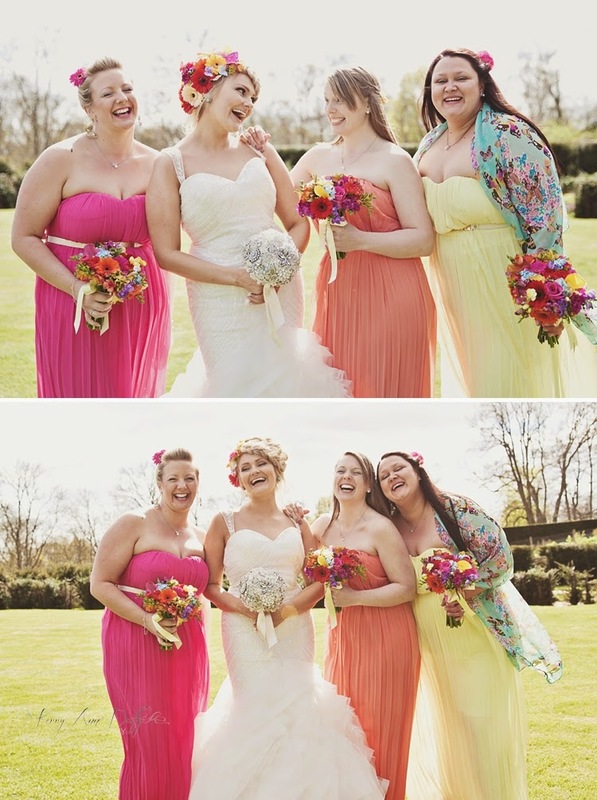 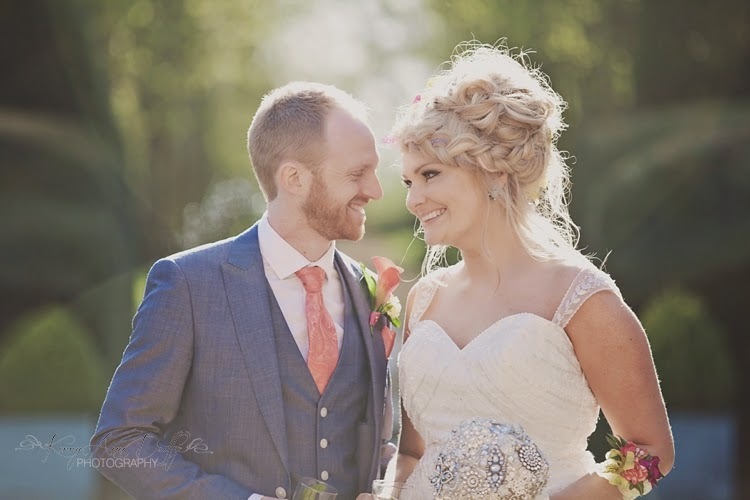 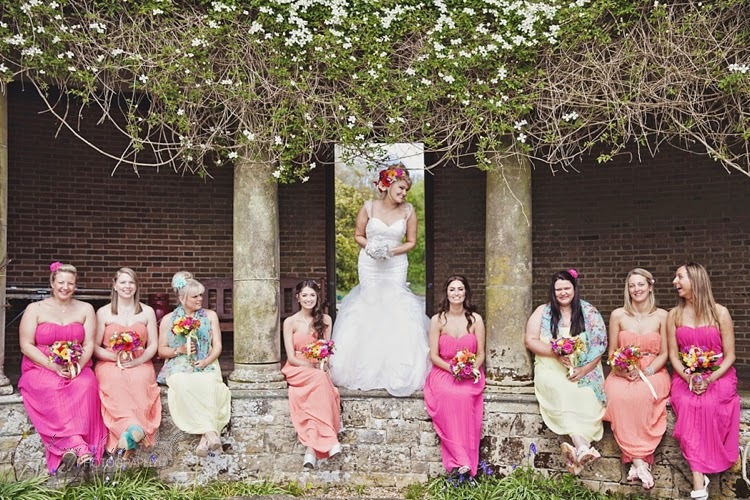 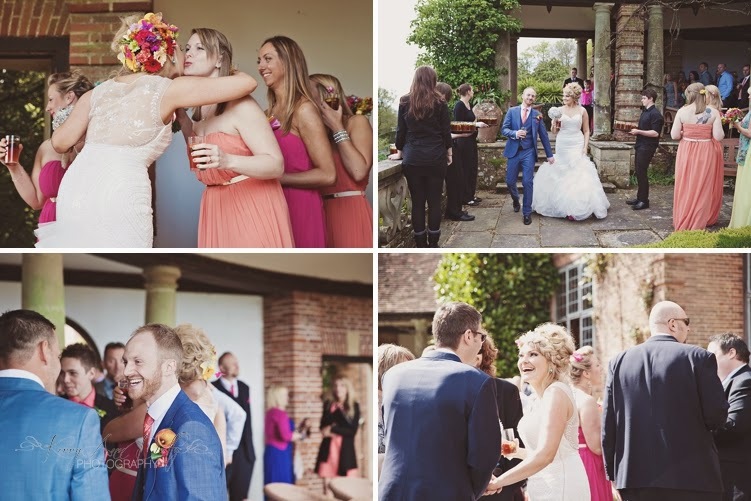 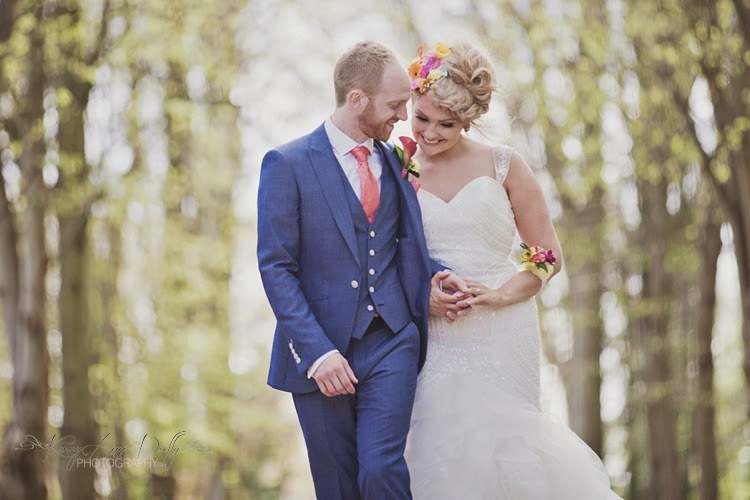 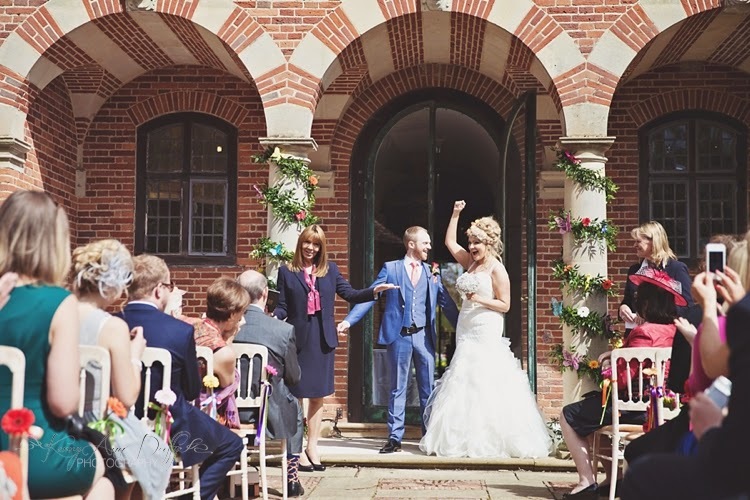 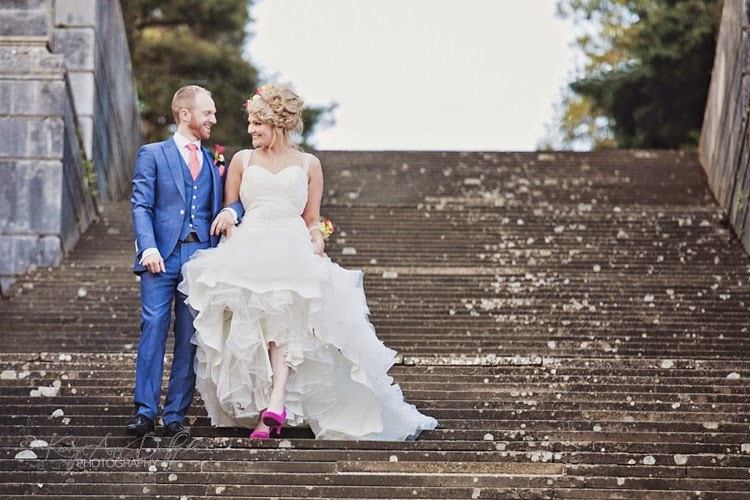 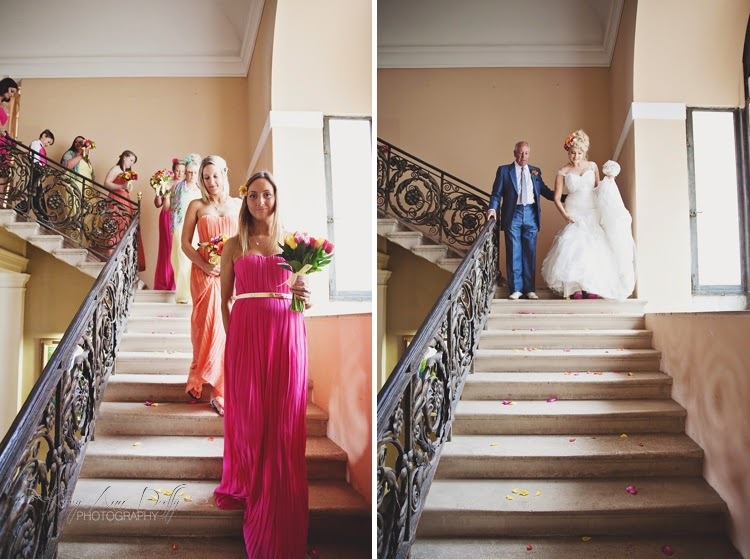 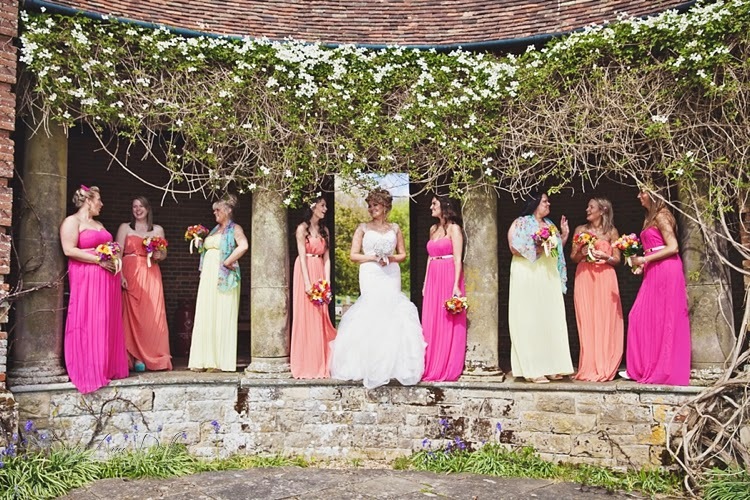 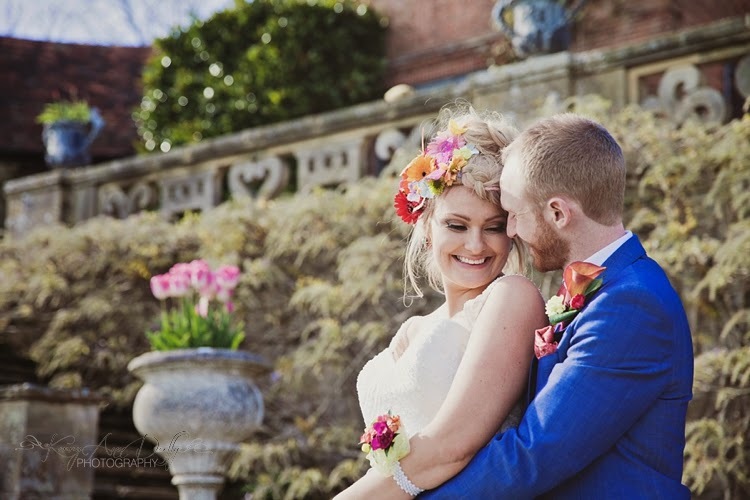 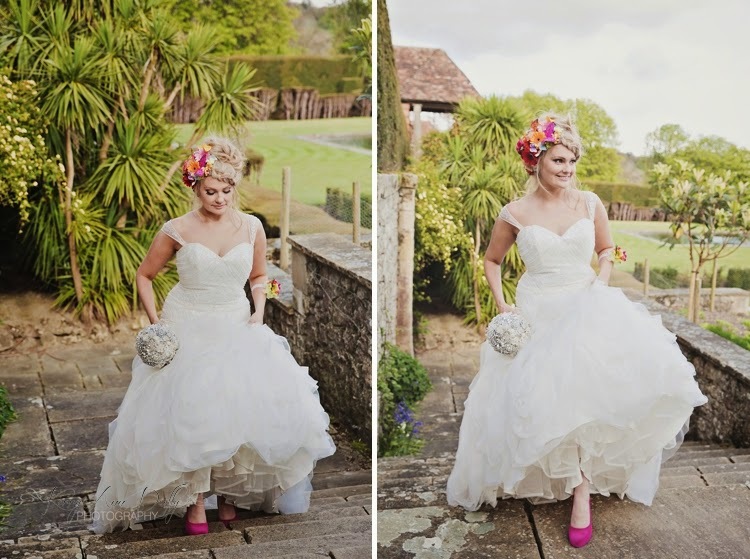 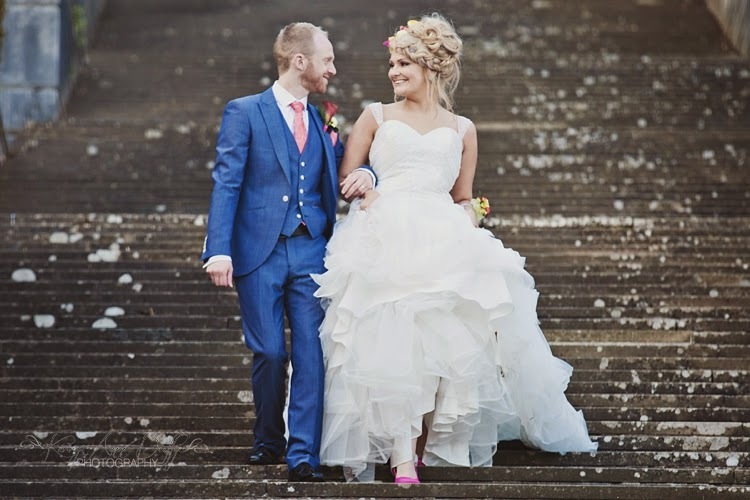 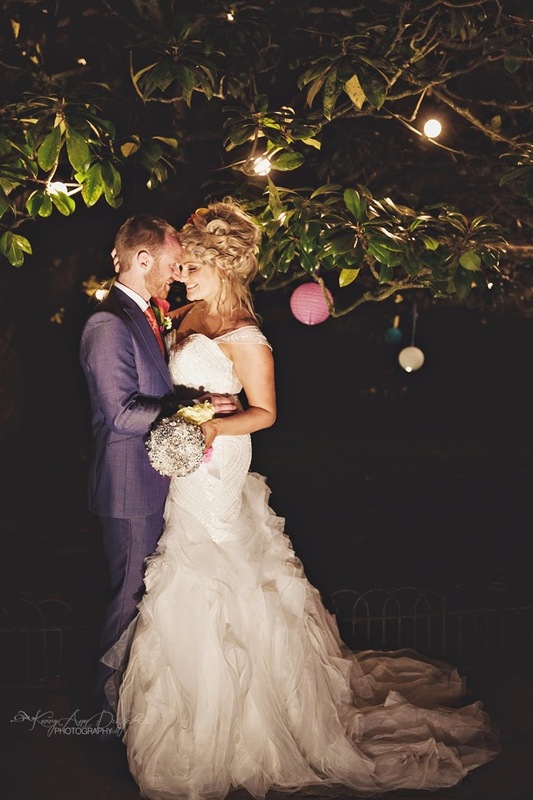 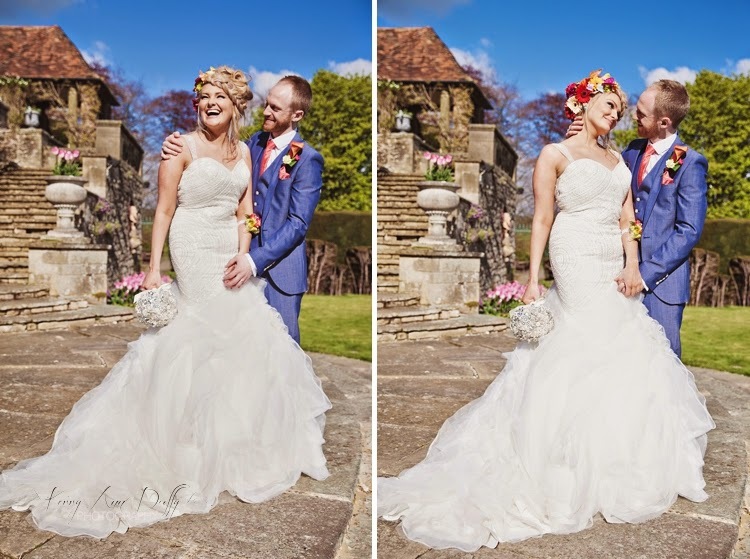 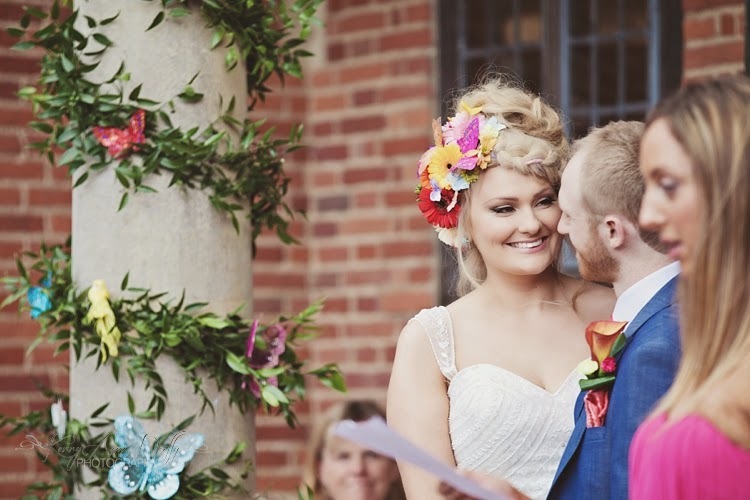 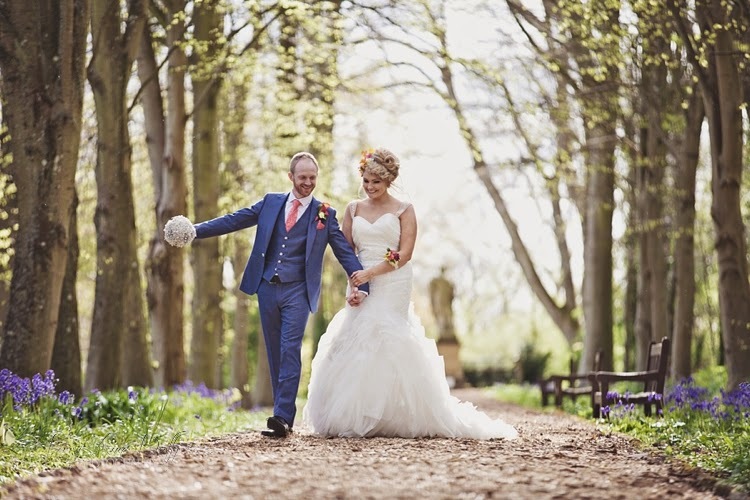 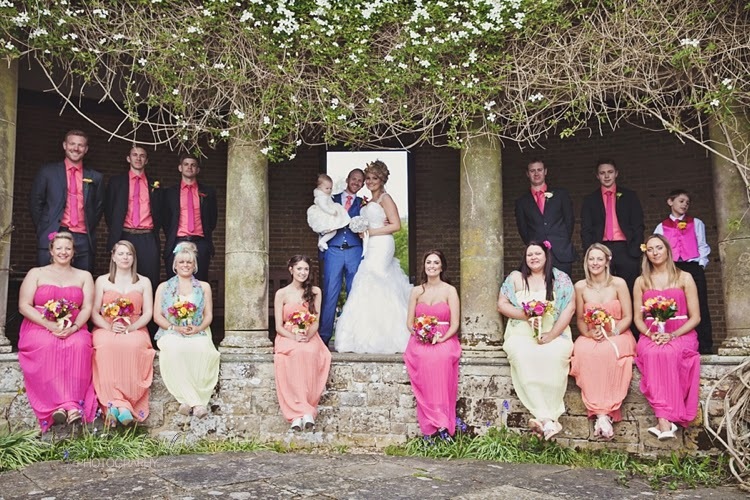 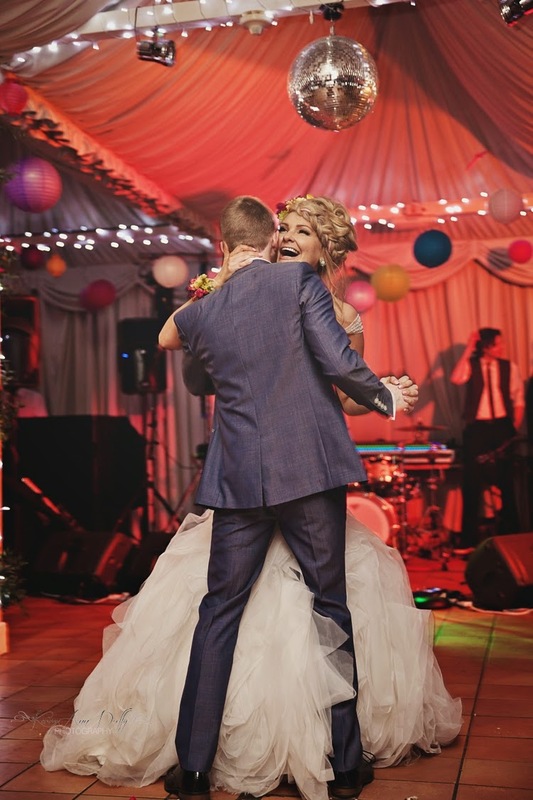 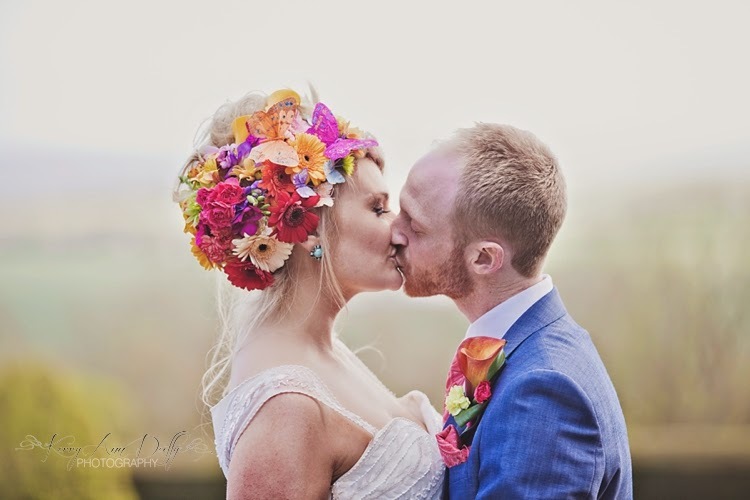 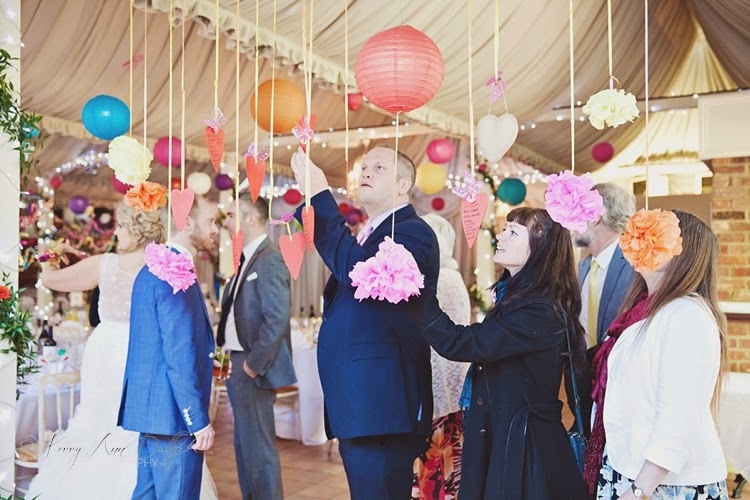 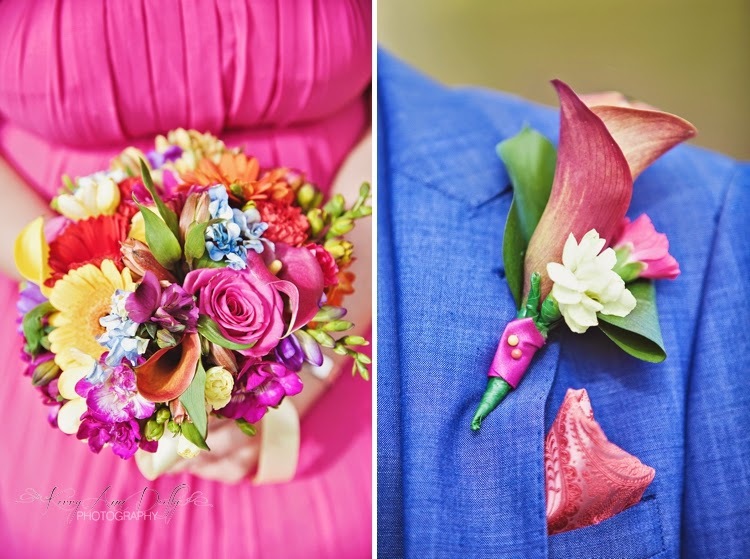 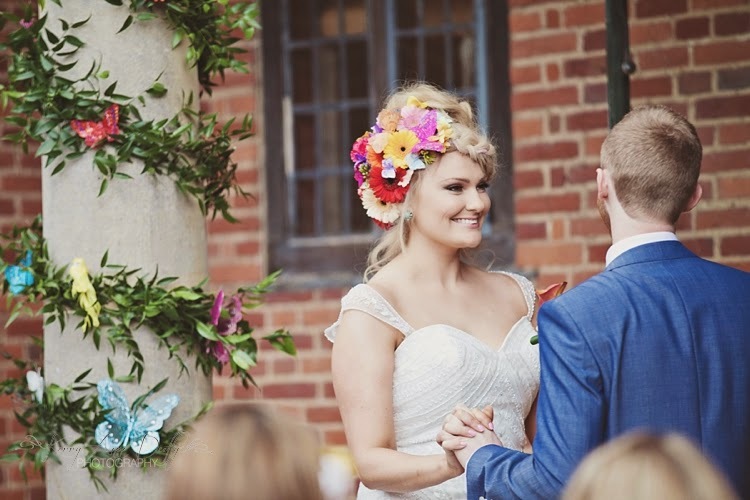 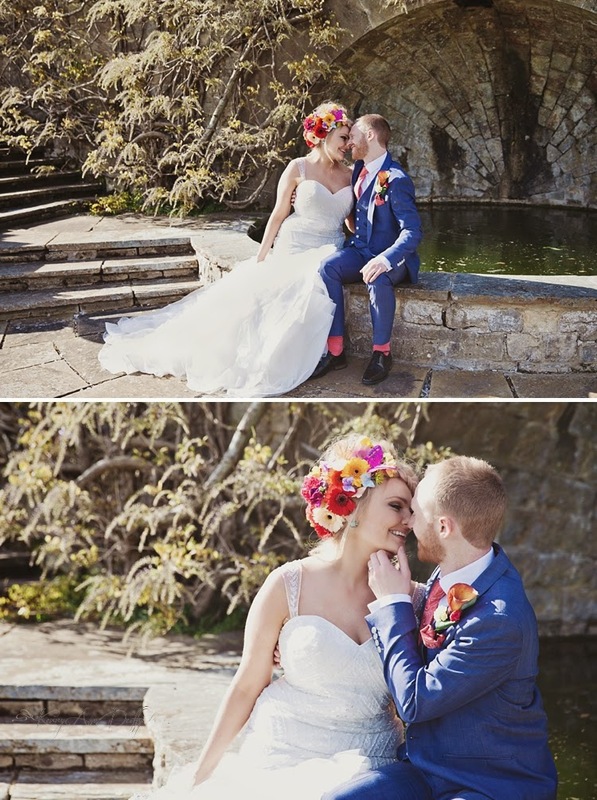 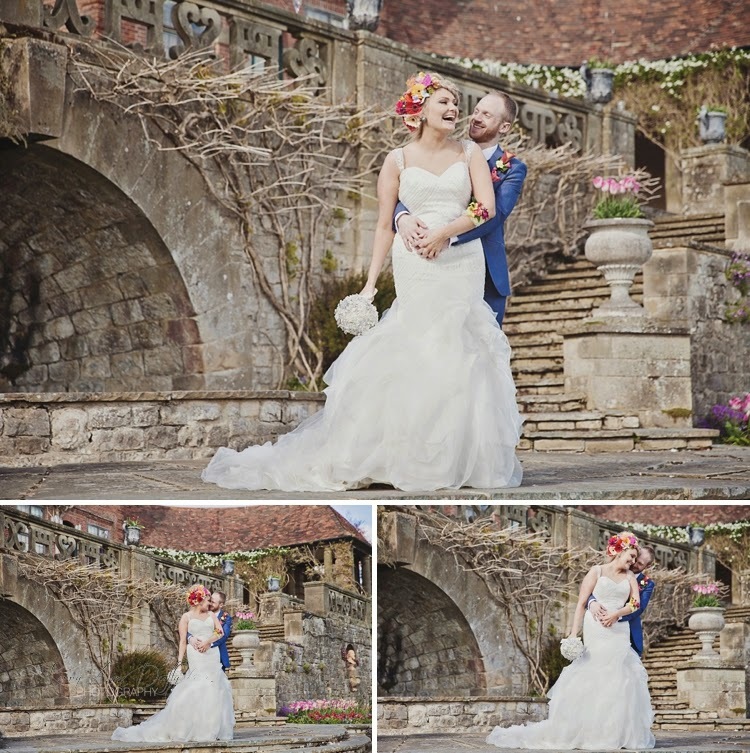 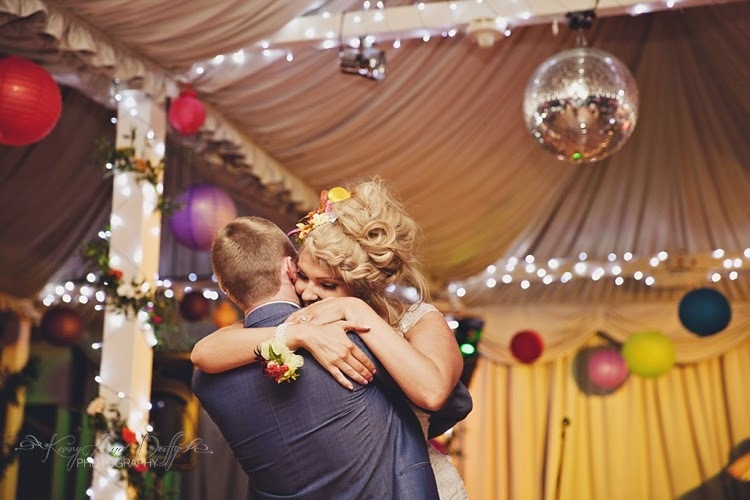 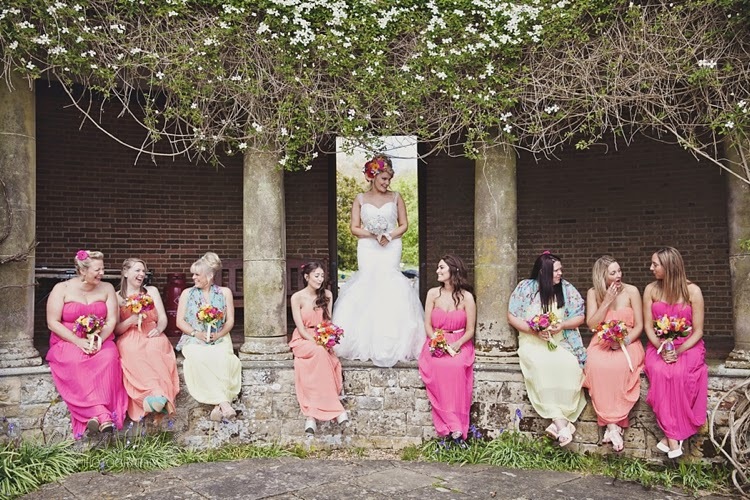 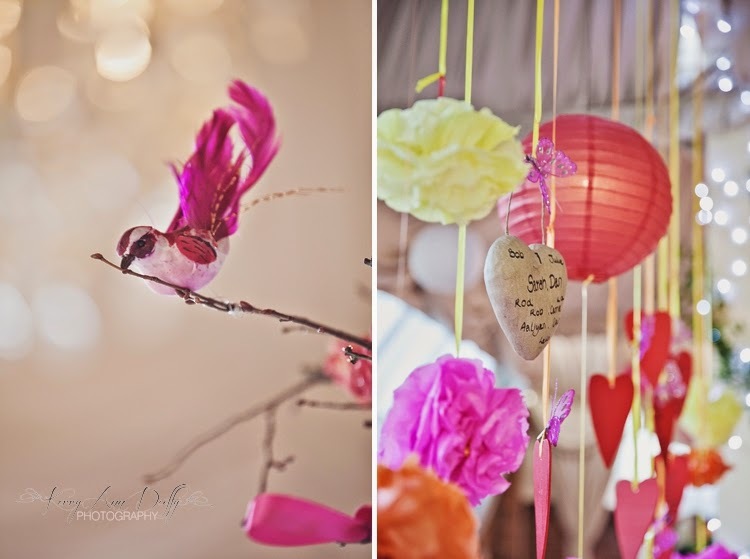 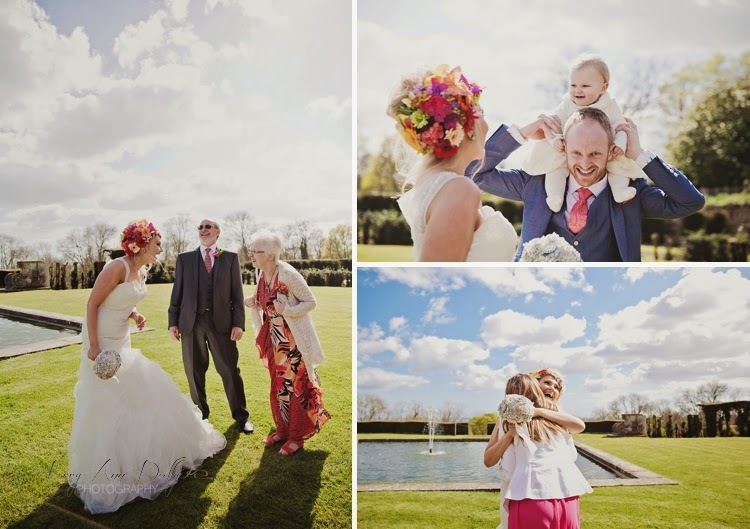 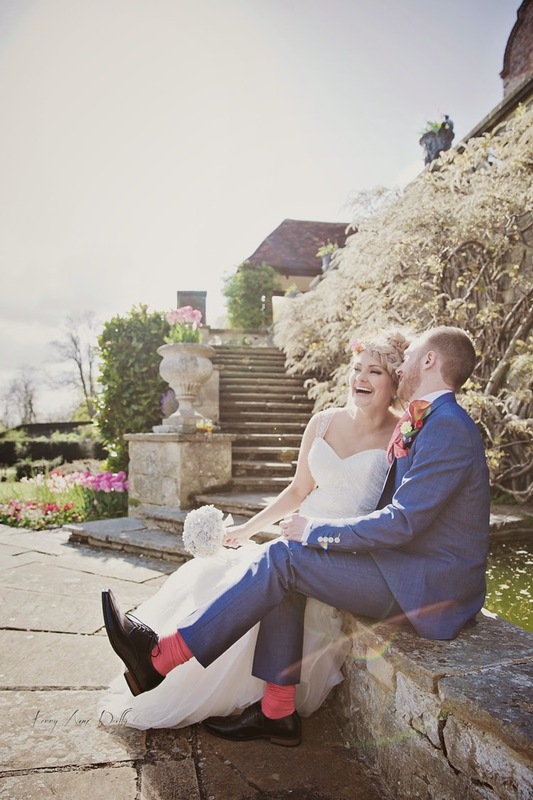 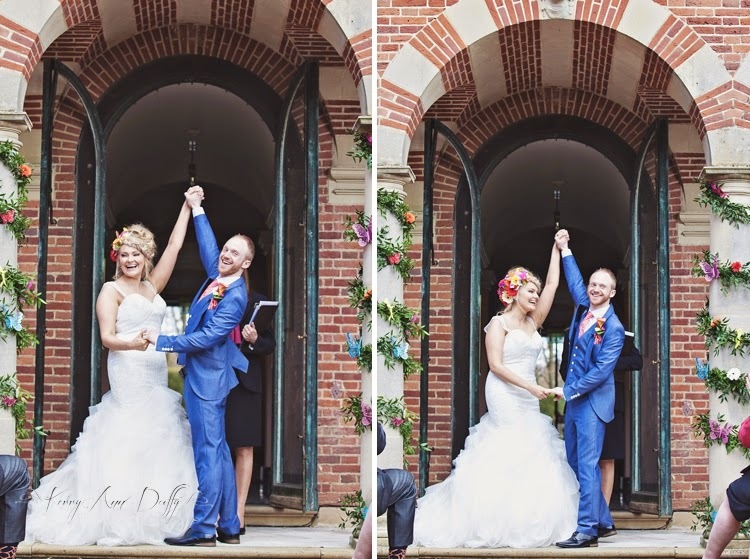 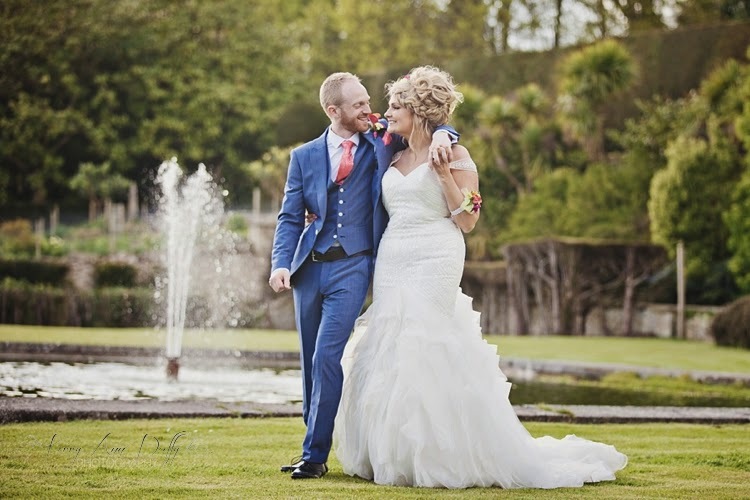 Sarah-Anne & Dan's Easter Wedding was a colourful Fiesta! 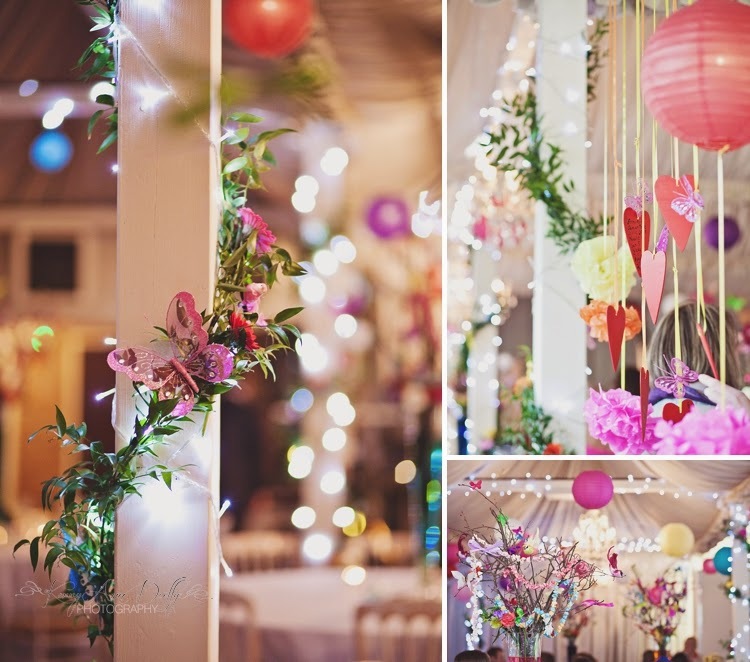 An explosion of colour and a feast for the eyes. 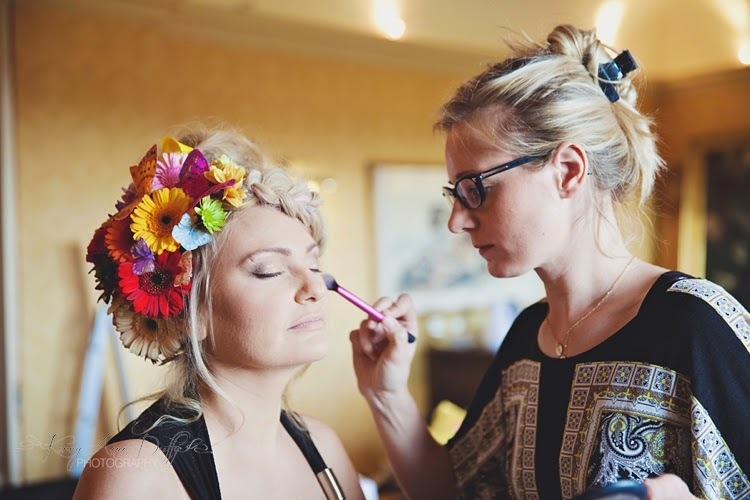 I arrived at Port Lympne Mansion to find Sarah having her makeup done by Lucy Jayne. 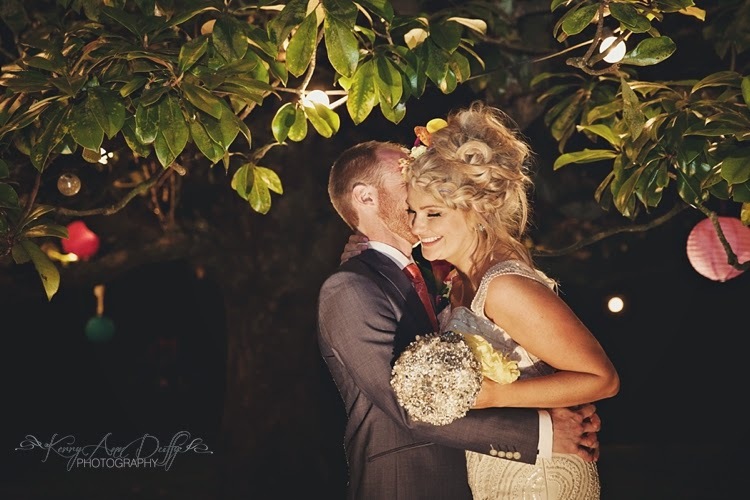 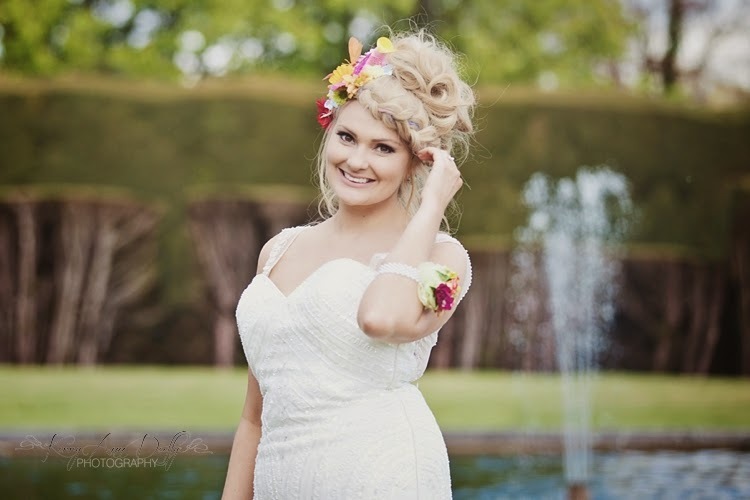 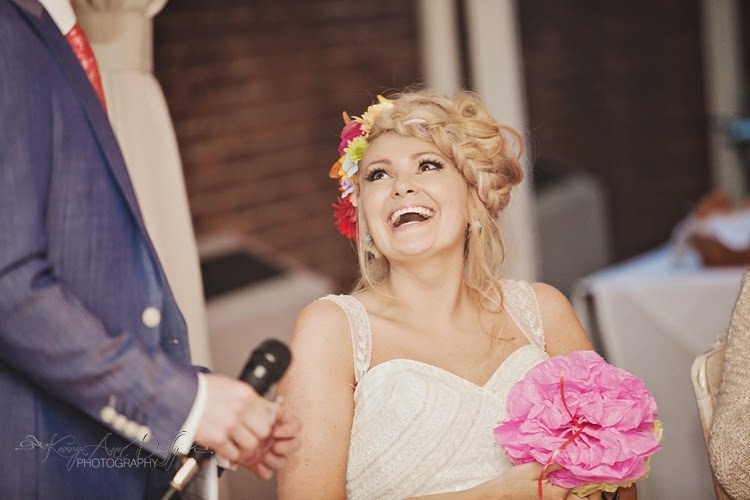 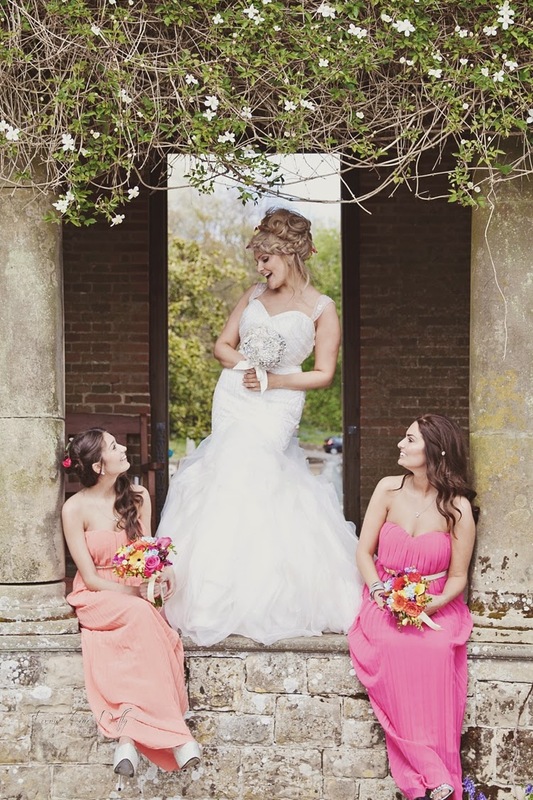 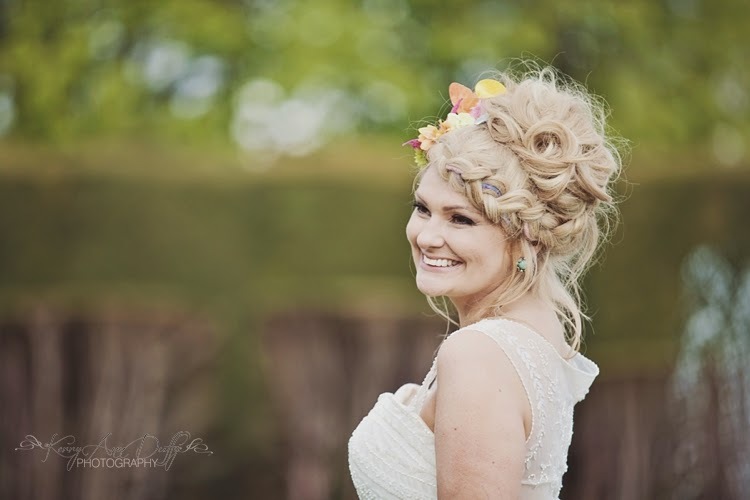 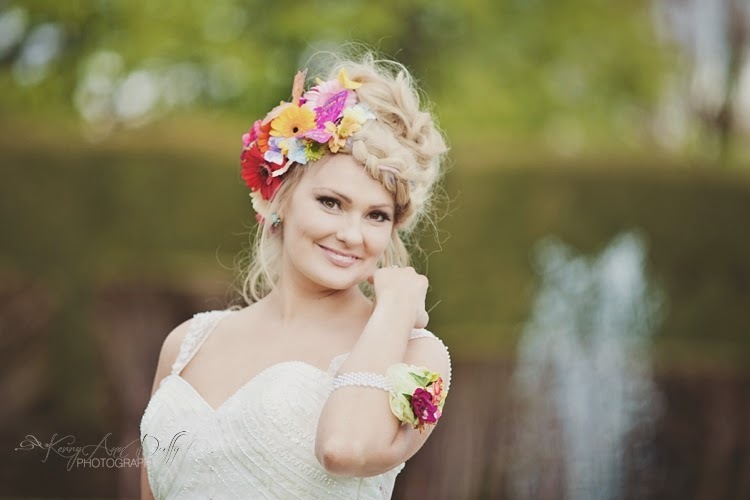 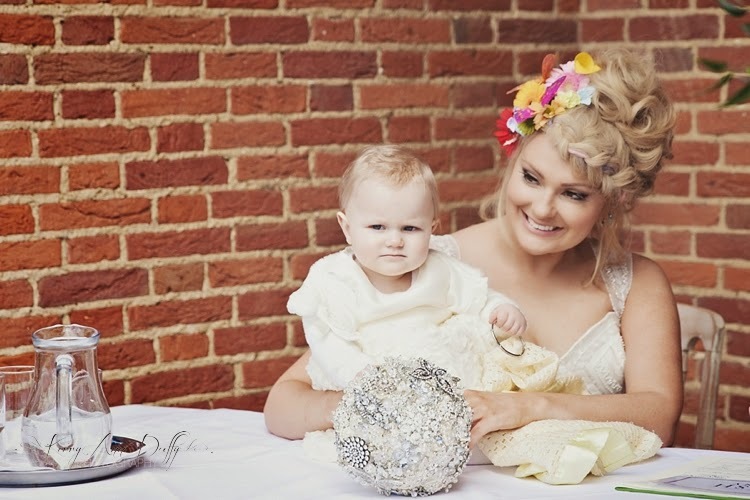 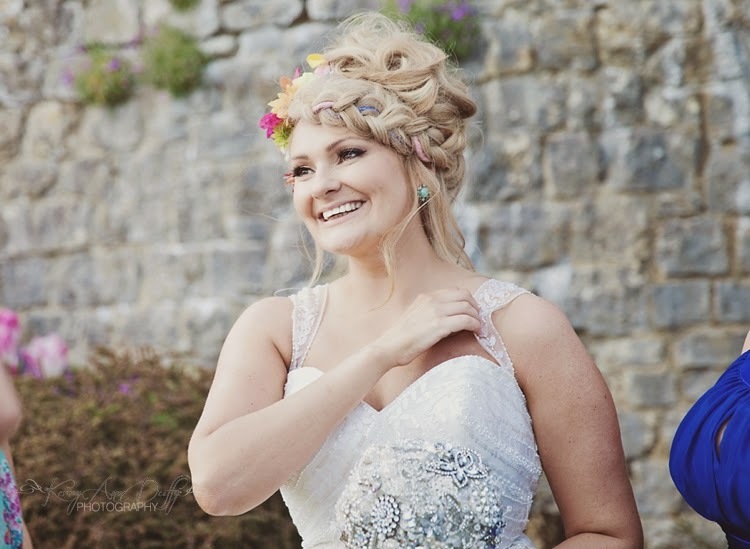 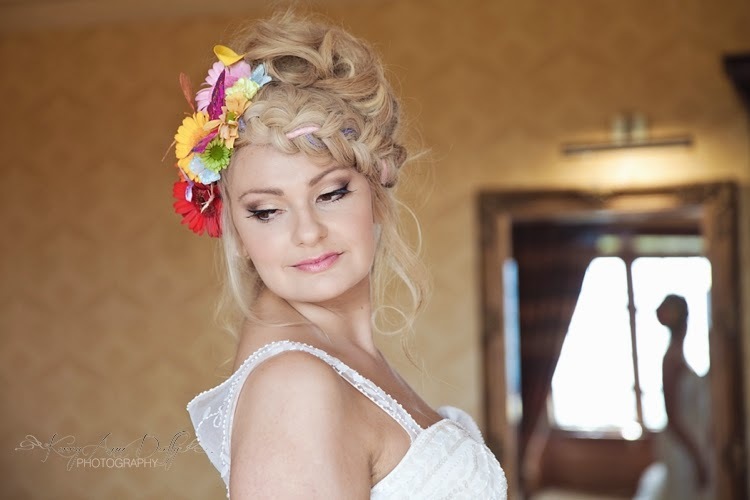 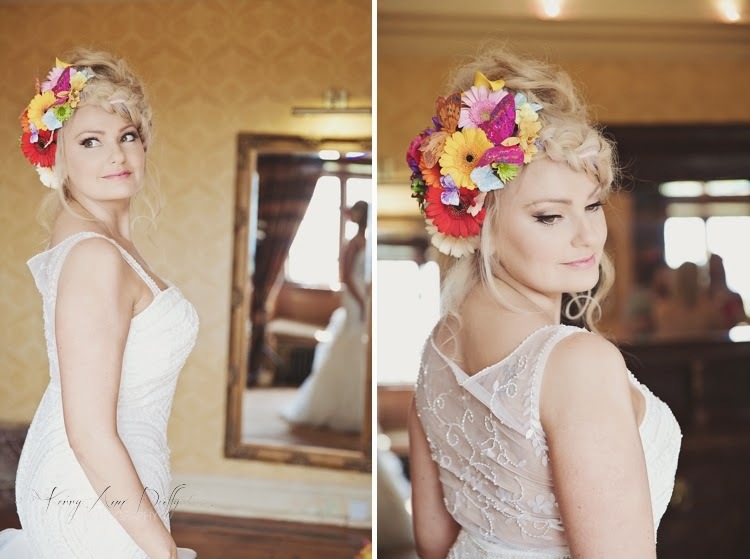 Vicki Lord had already created the most amazing hair for Sarah-Anne, adding lots of fresh flowers and butterflies. 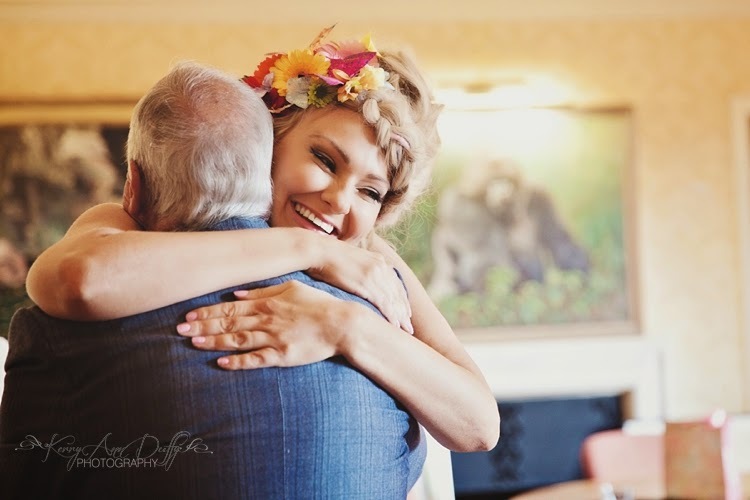 Having spoke spoke with Sarah-Anne a lot prior to the big day, she had told me all about her love of butterflies and how Dan had taken her to a butterfly farm to propose. 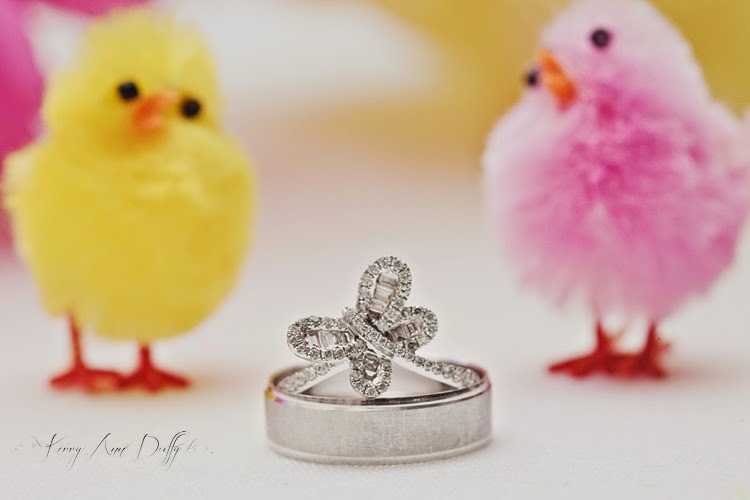 Her engagement ring was even a butterfly! 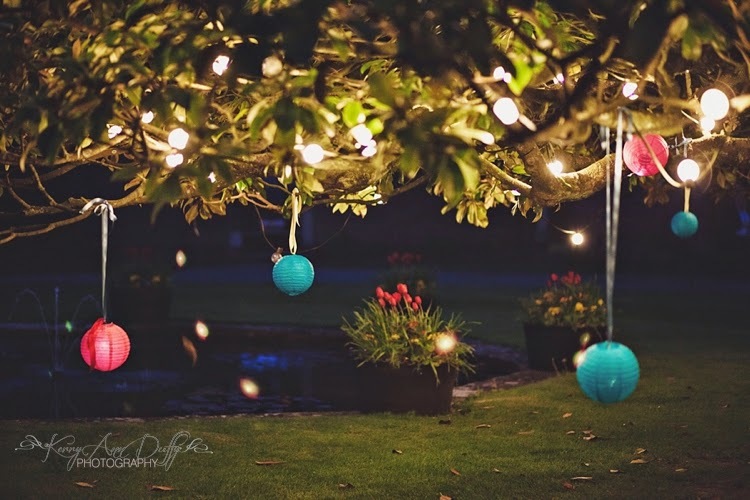 Its absolutely beautiful as you will see. 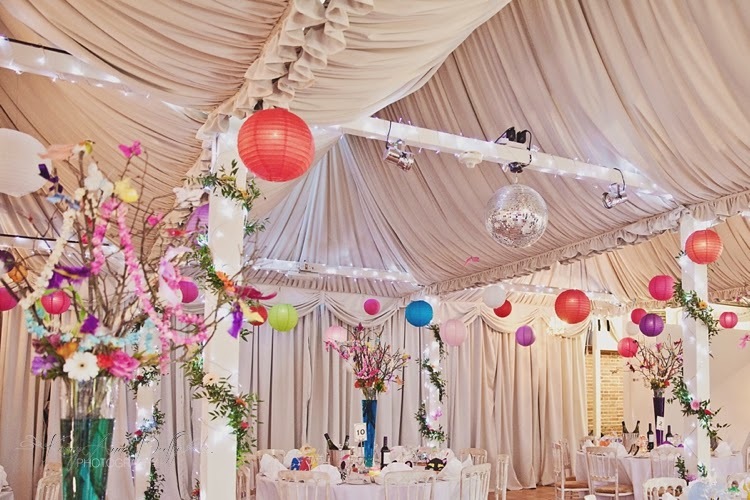 Dream Of Flowers not only supplied all of the flowers but they also decorated the room. 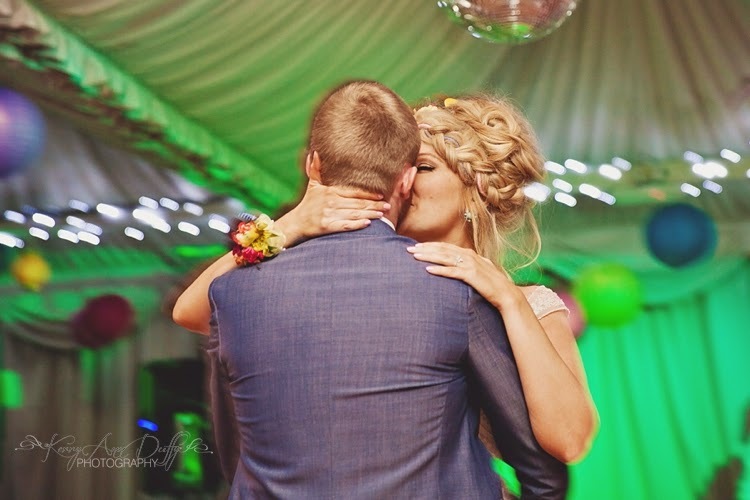 It was one of the most amazing things I had ever seen and there was so much to take in. 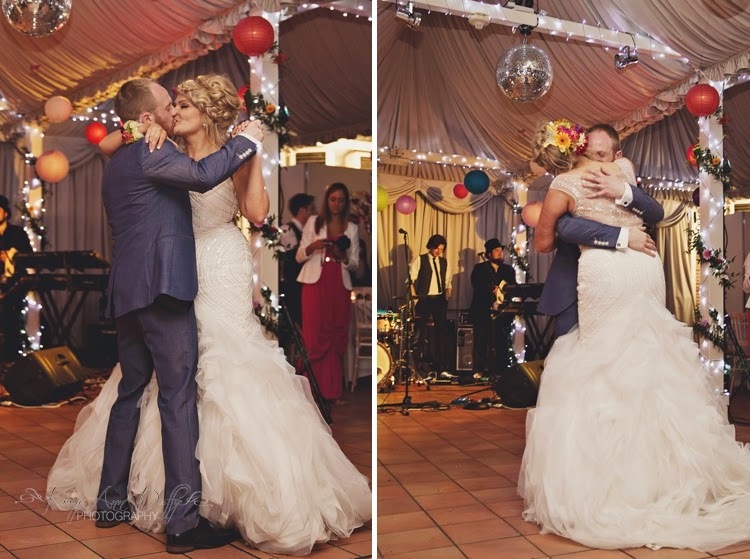 The longer you looked, the more you saw. 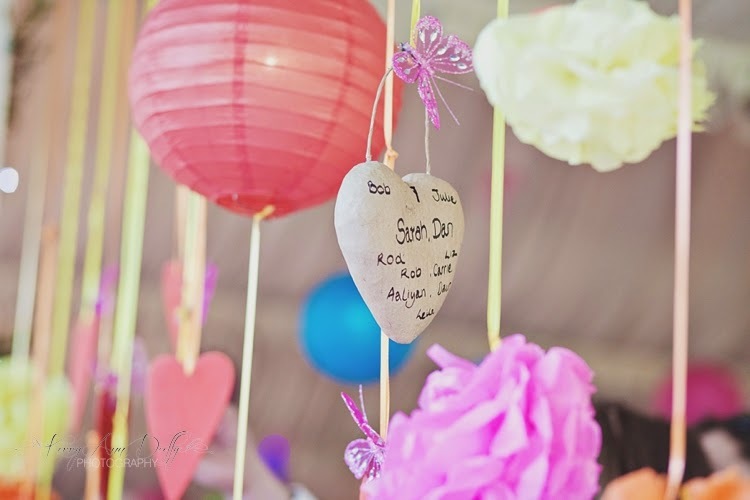 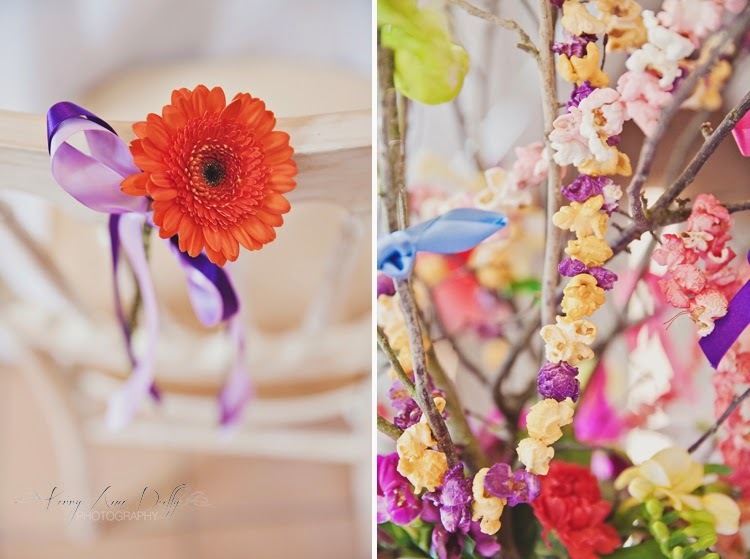 In addition to this, Sarah-Anne and her friends had made lots of the table details such as the jars and pom poms. 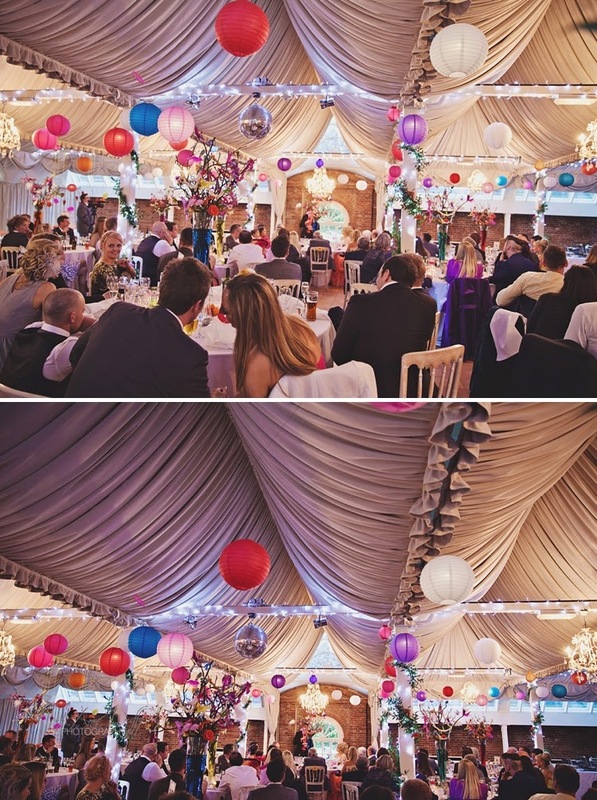 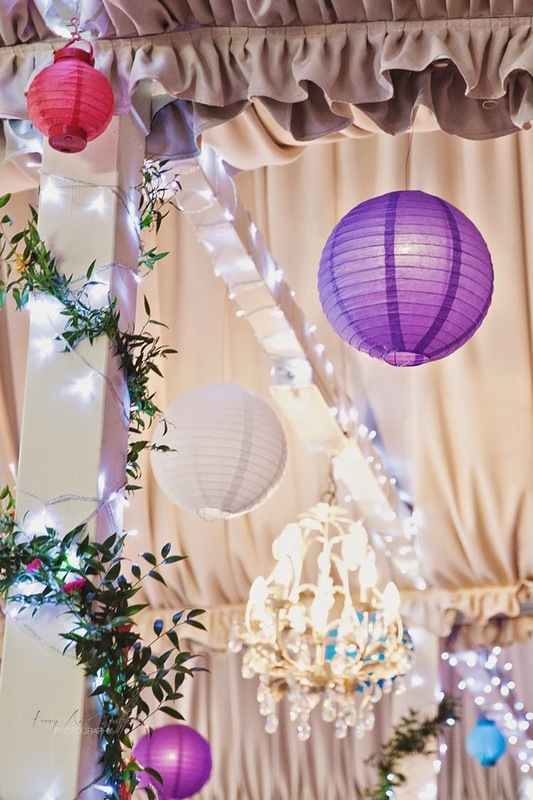 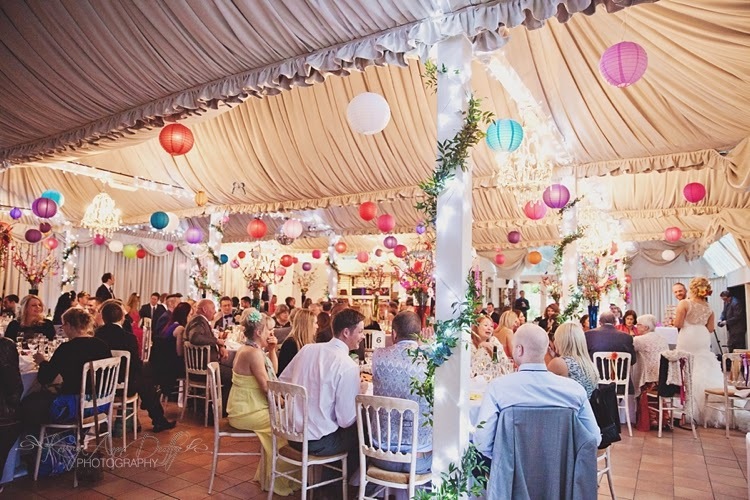 Their table plan was extended from the ceiling with the pom poms as the guests entered and the centre pieces had coloured popcorn in them. 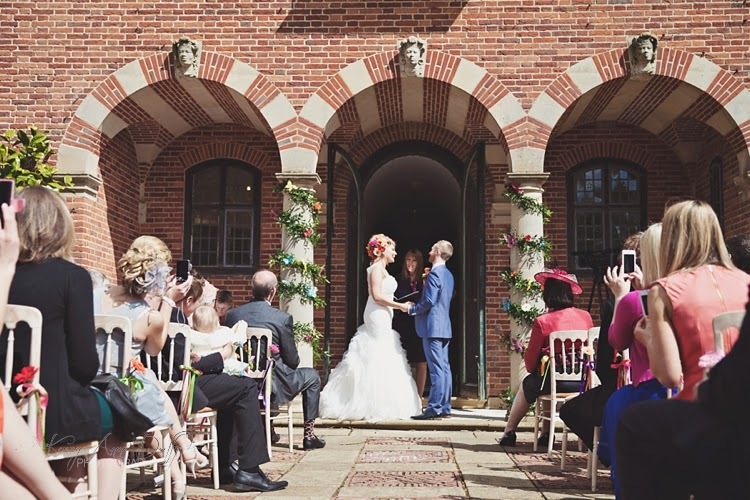 The ceremony took place outside and felt quite magical. 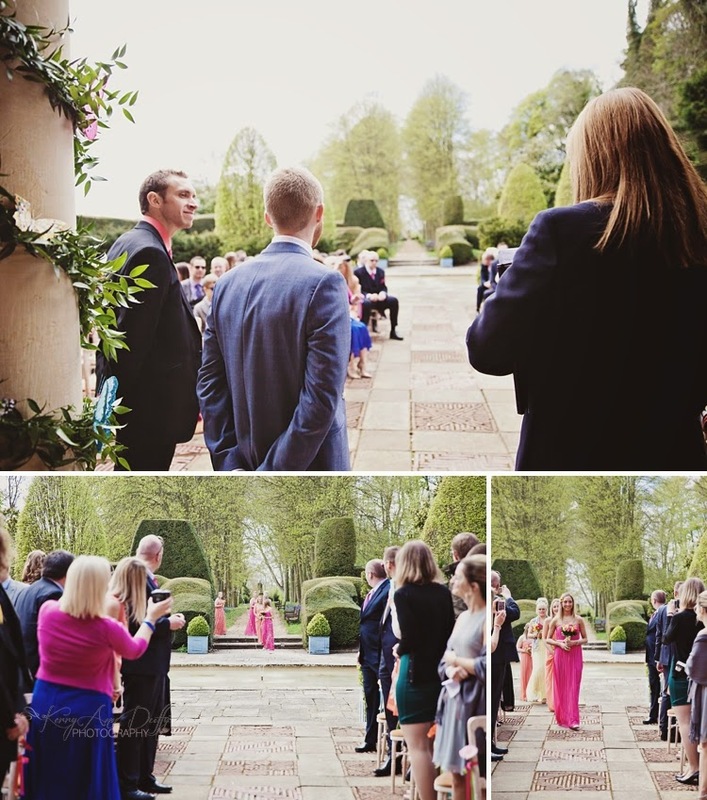 The long entrance via the waterfall just increased the anticipation and when Sarah-Anne finally came down the aisle after her bridesmaids it was such a special moment. 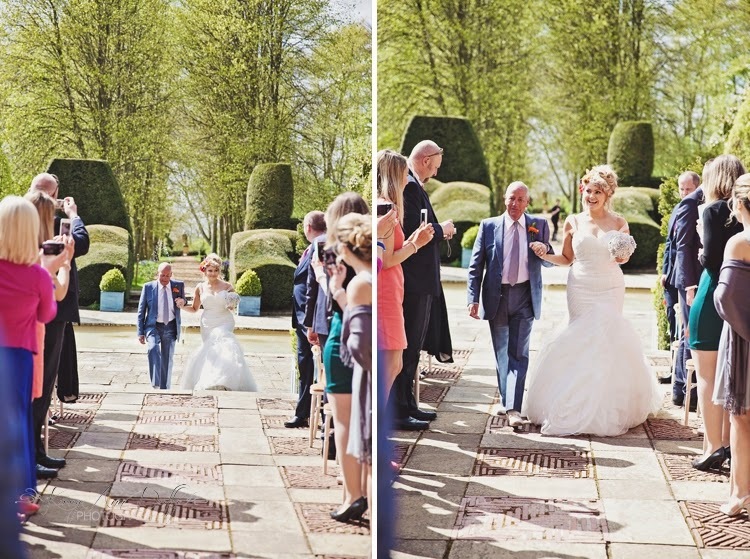 After the ceremony and group photos, all of their guests were treated to a safari. 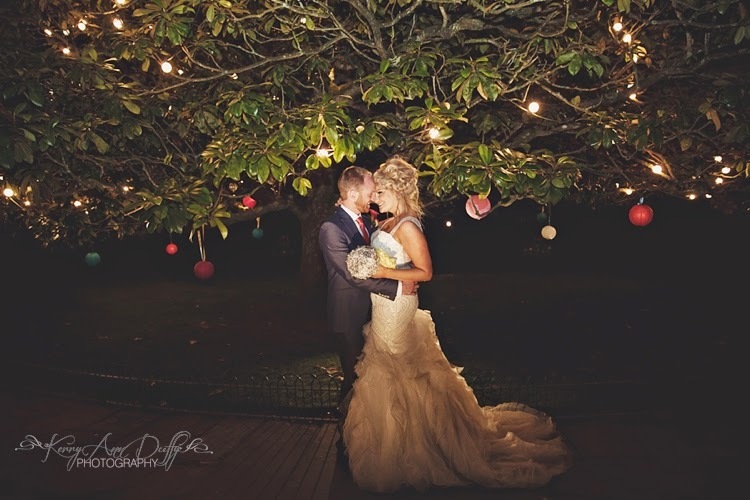 Sarah-Anne and Dan decided not to go, so this meant that we got a full hour for photos. 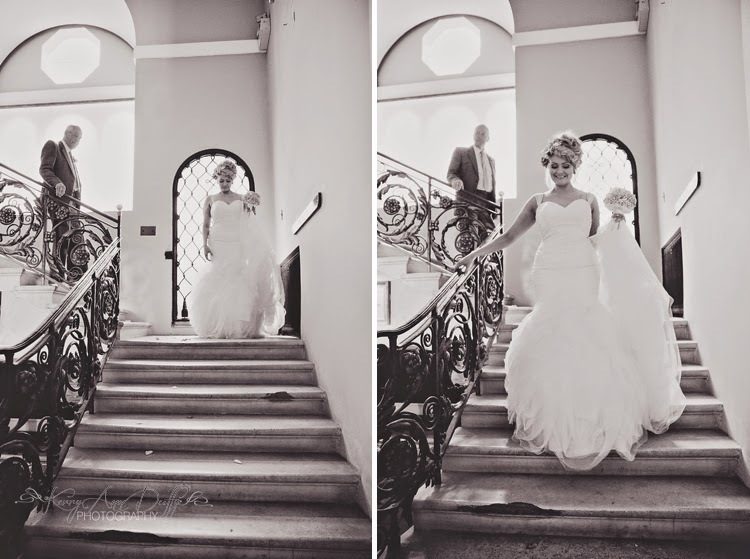 An ABSOLUTE dream for a photographer! 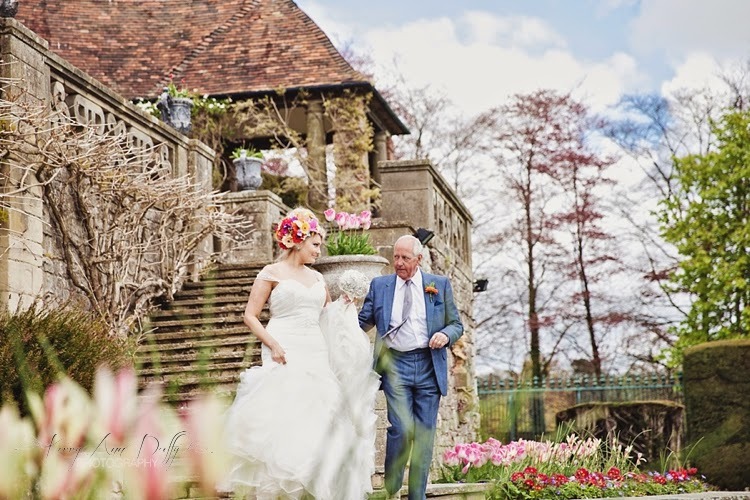 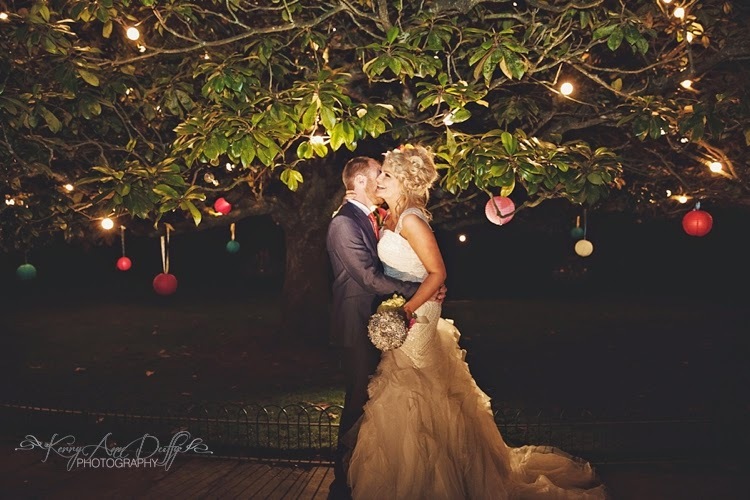 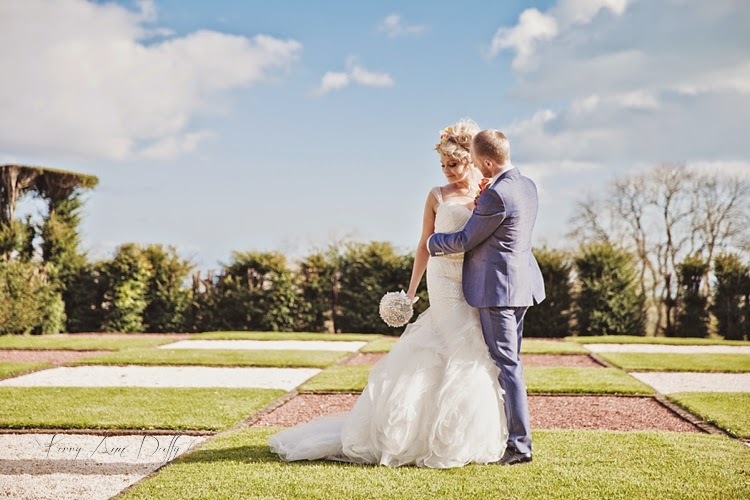 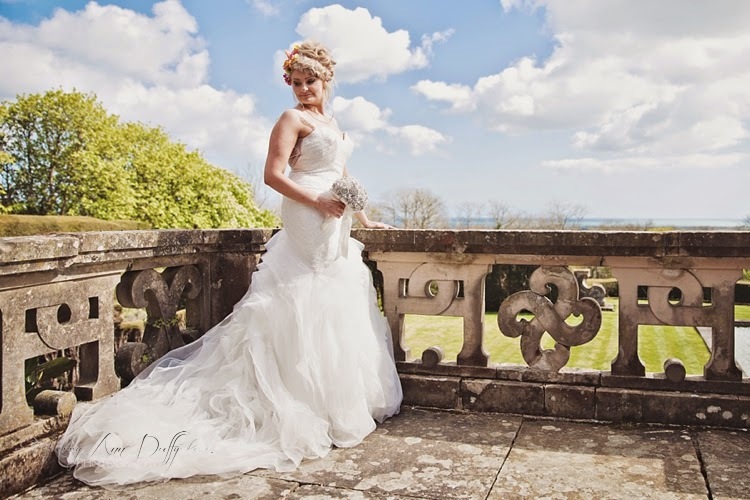 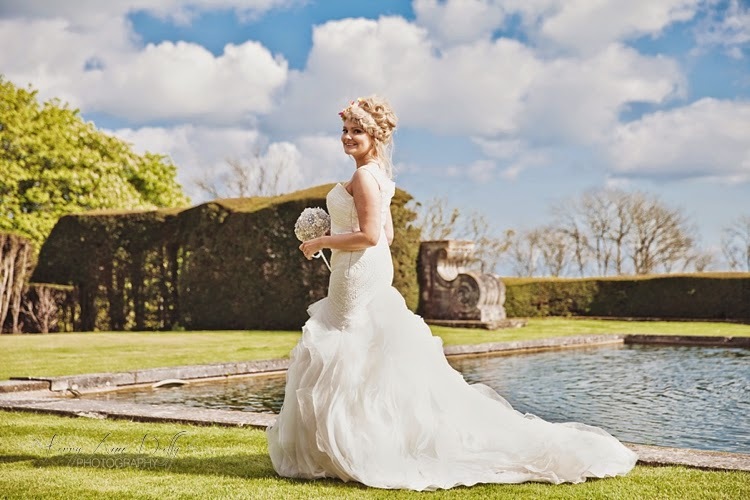 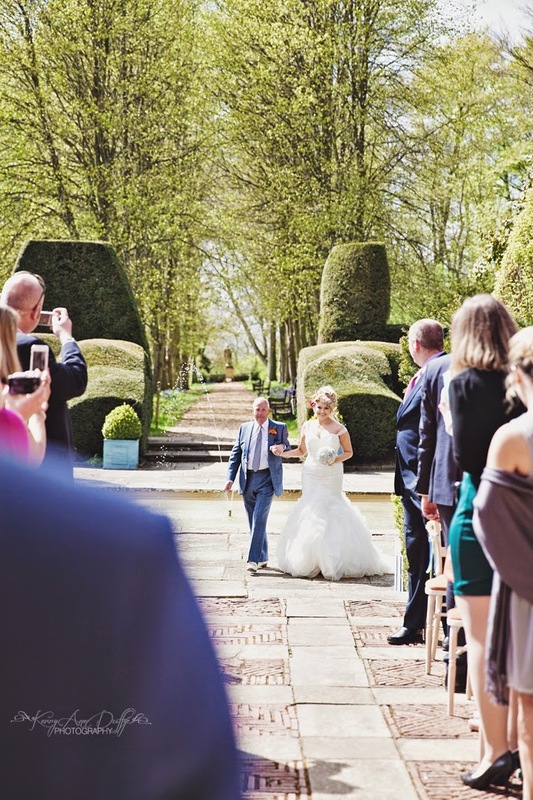 Especially at a venue like this, there where the grounds are so big with lots of pretty backdrops to choose from. 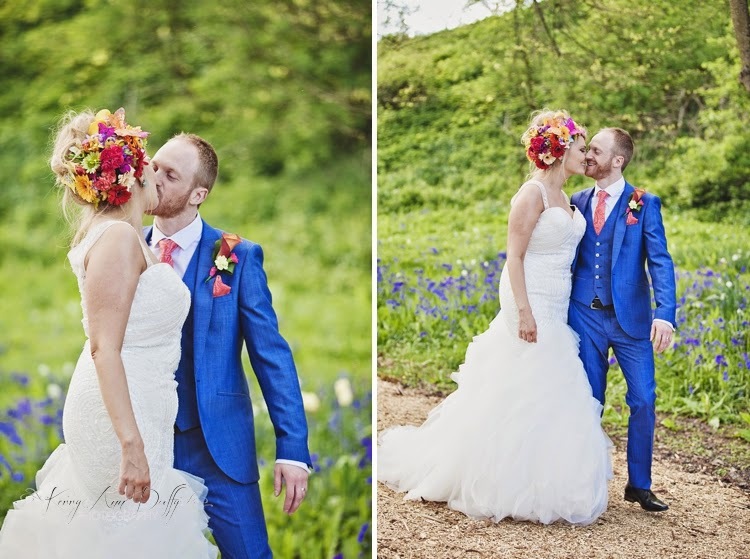 I really enjoyed photographing these two, they are so in love with each other just didn't stop smiling. 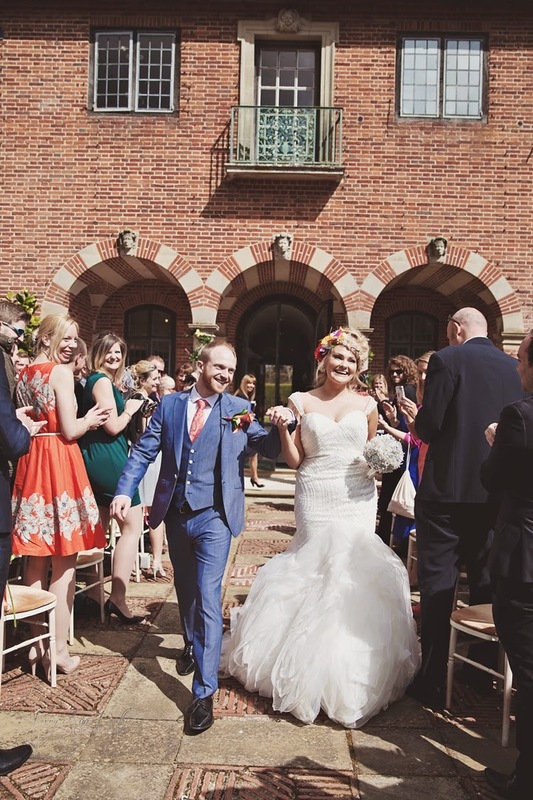 I think there is so much inspiration to be taken from this wedding and it just shows you that you don't have to follow rules or trends for your wedding (you can actually set them!) 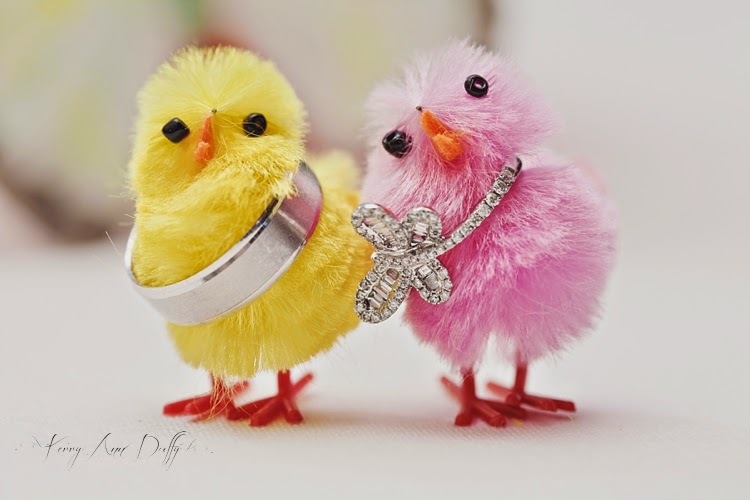 follow your heart and let your day express you as a couple. 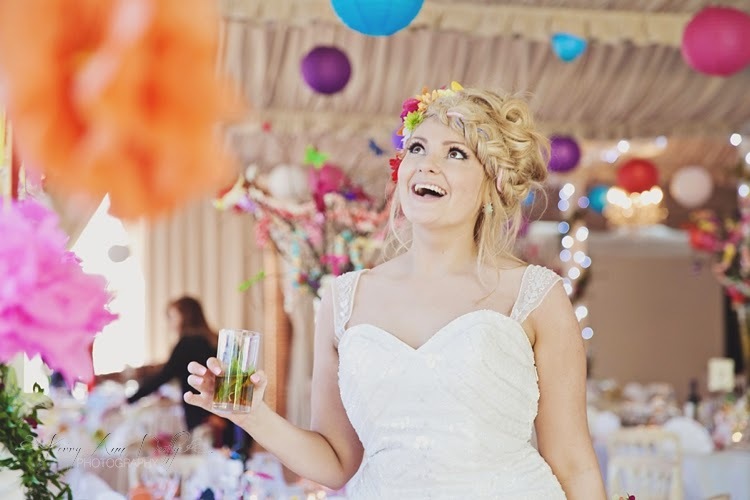 Think about what you would absolutely love and then go for it! 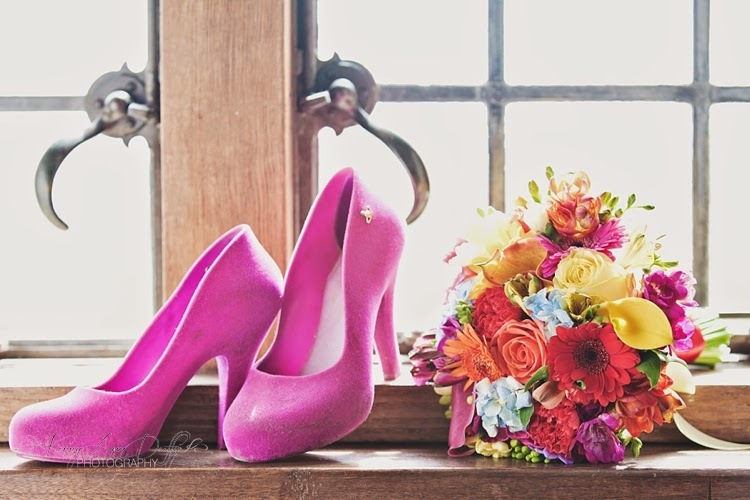 Its your day so be brave and do it your way.